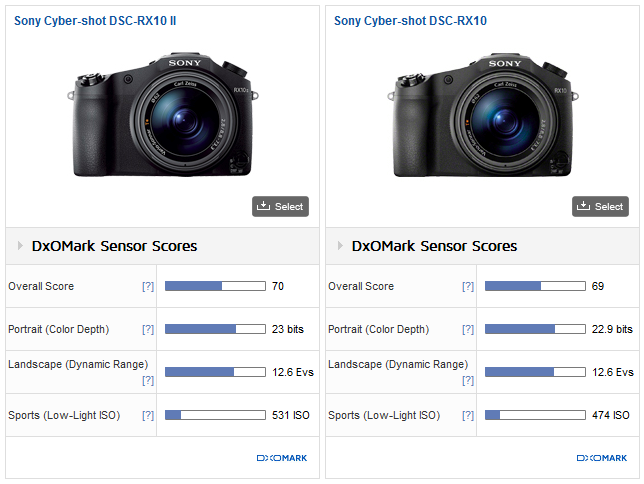 Kevin Carter (DxOmark) has just posted a sensor review of the new released Sony Cyber-shot DSC-RX10 II : “Stacked to the Limit” . 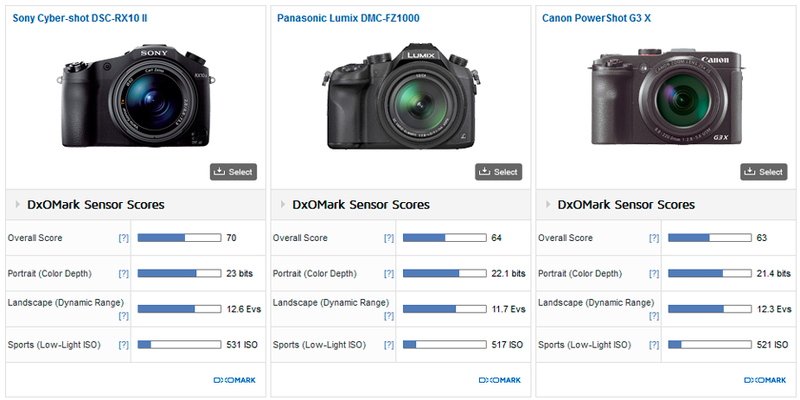 With an overall DxOMark sensor score of 70 points, Sony RX10 II performs very well as the another Sony RX100 IV. Sony Cyber-shot DSC-RX10 IV In Stock & Shipping! This entry was posted in Sony camera and tagged Sony camera rumors, Sony RX10 II on September 1, 2015 by admin.